We would like to thank Sport Systems for their continued support and sponsorship of our team. They are our title sponsor and we could not be more grateful to have them on board. They keep us up and going, whether that is on the bike or supporting our many events. We are thankful to have them along with us on this ride! We would like to thank New Mexico Orthopaedics for their continued support and sponsorship of our team. Their sponsorship keeps the wind under our sails when it comes to getting our many events up and going each year. Thank you so much! We would like to thank Mountain States Insurance Group, a newly added sponsor this year. Their sponsorship has definitely helped us to continue moving forward with our races, trail building success, and all of our fundraising endeavors. 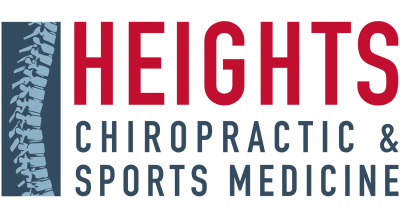 We would like to thank Heights Chiropractic & Sports Medicine, a newly added sponsor this year. This support is instrumental for our continued success. They are conveniently located in the Penn-Mont Professional Plaza in the heart of the North East Heights. Their practitioners will strive to help make you feel your best and set you up on the road to your well being. How blessed are we? We are proud to announce yet another new sponsor to our team in 2019. 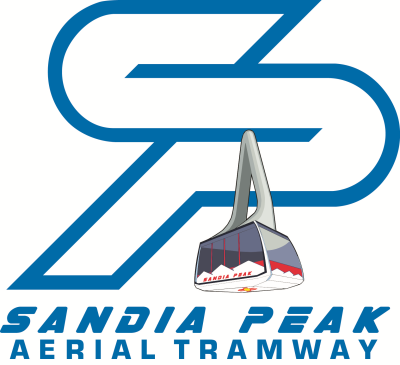 Sandiago's Grill and Sandia Peak Aerial Tramway are both supporting 505 Cycling team. We are so happy to continue to work with I AM DUKE CITY. They help us out with design work, and also hooking us up with some great team apparel that is masterfully printed! Where would we be without the best movement coaches in New Mexico? Thank you to Elevate for you sponsorship of our team to make us the best athletes we can possibly be! We are so grateful to have Castelli supporting us again this season. Their support of the team, as well as their contribution of leaders jerseys and San Remo suits to the Adoption Exchange Classic has made this event one of the best in the state of New Mexico! Royal Racing was founded in 2000 by Brit riding legend Steve Peat and designer Nick Bayliss, who sought to provide the downhill mountain bike community with gear designed specifically for their kind of riding. A decade later, the company continues to develop apparel that sets the standard in downhill, freeride and trail riding. From roomy technical jerseys designed to accommodate body armor, to comfortable, supportive, bomb-proof shorts and MTB-specific gloves, Royal Racing will help keep you rolling.